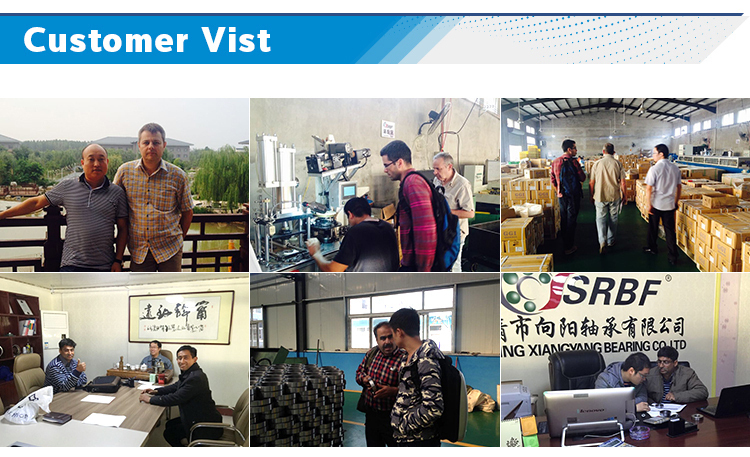 Linqing Xiangyang Bearing Co., Ltd. Suitable for high speed even extremely high speed; Durable,less maintenance frequency; Simple structure, low cost, Various sizes and designs. 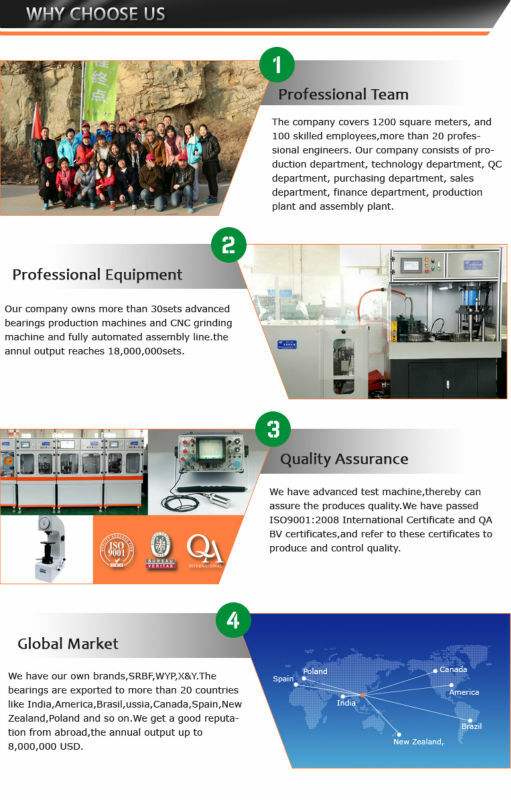 in precision instrument, low noise motor, automobile and other machine industry. Click on the image below to see more products.You must have your favorite. 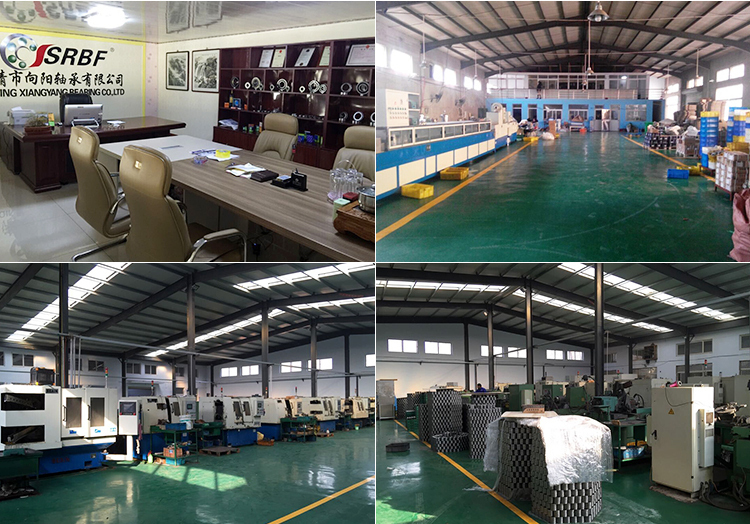 Company Information Linqing Xiangyang Bearing Co., ltd is an industry and trade integrated company which is specialized in producing bearing and machinery. 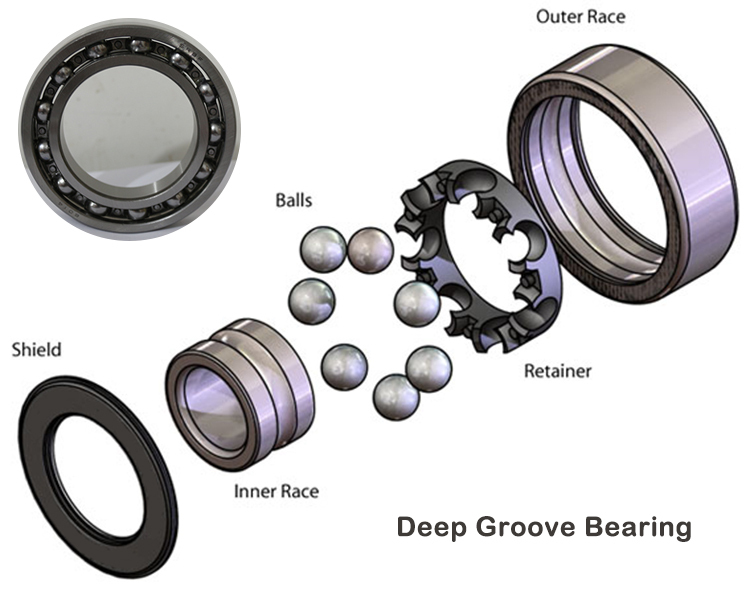 In the industrial field, we have more than 10 years’ experience of supporting bearing and industrial service.We are specialized in manufacturing deep groove ball bearings, taper roller bearings, Cylindrical Roller Bearing and other non-standard bearings. 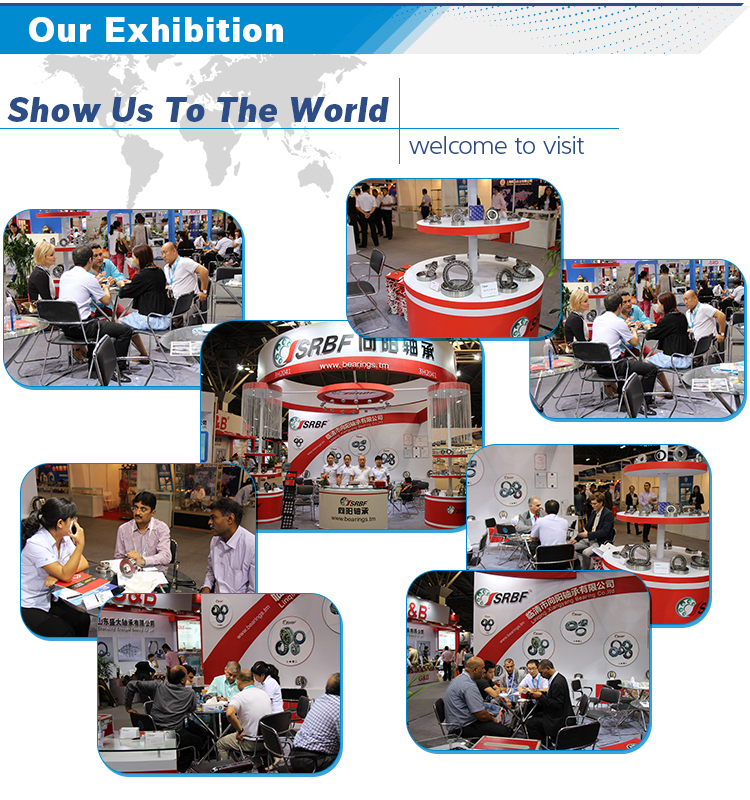 Such as nsk bearing,ntn bearing,koyo bearing and so on. 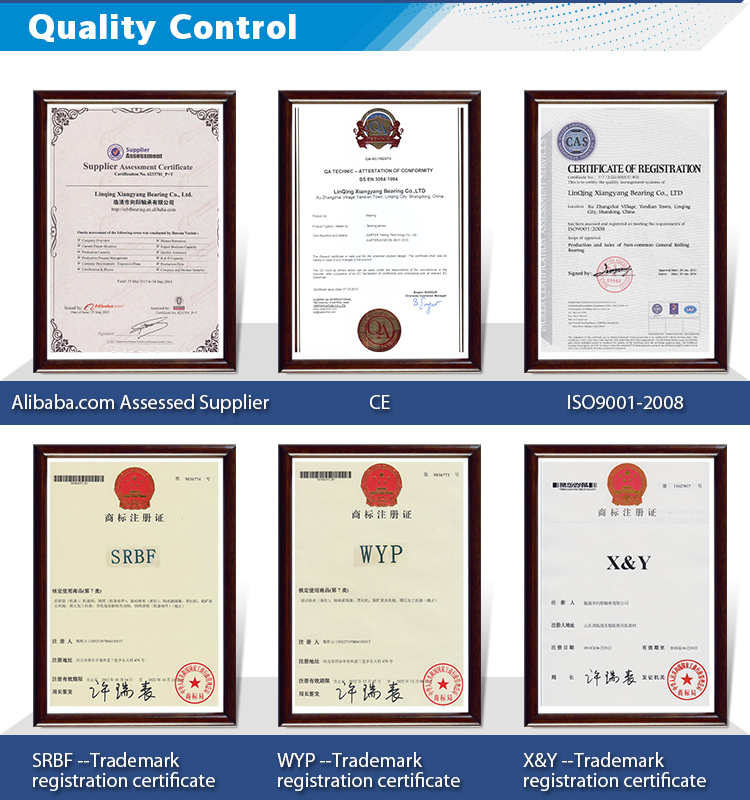 We earned good reputation from many countries for the best quality and economic price of our production.Welcome to cooperate with us. We will give you a satisfying answer. Advantages 1. in the same price , our quality is higher ; in the same quality, our price is lower 2. 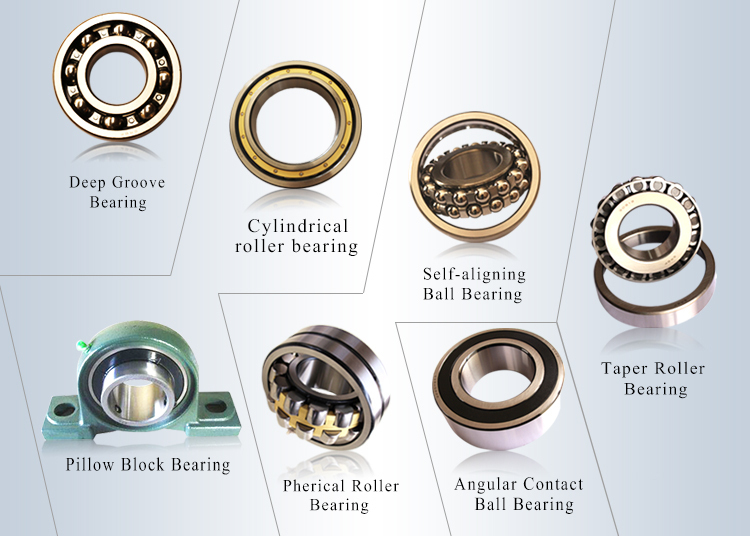 For same quantity bearings , our delivery time is shorter than other factory . However , if the quantity is a little larger , the delivery time is 7-15 days . 3. We supply best service. A good reputation, has been our company virtue. Packaging & Shipping 1.Industry package 2.Carton package+pallet 3.Wooden package+pallet or as the customers' request We welcome new and old customers from all walks of life to contact us for future business relationships and mutual success! Contact us if you need more details on Micro Bearing. 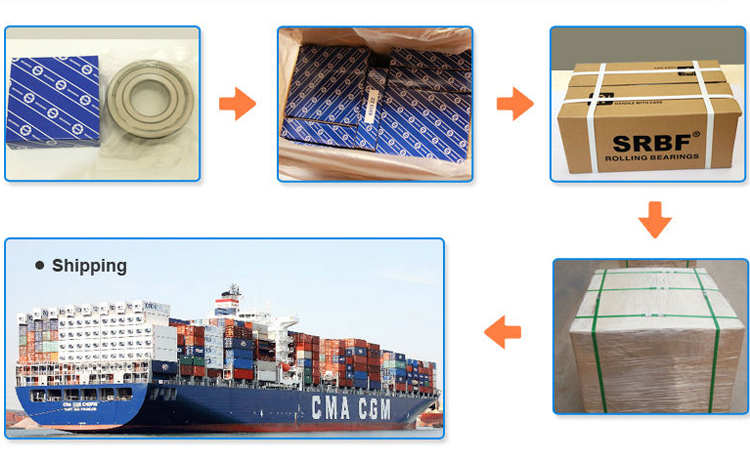 We are ready to answer your questions on packaging, logistics, certification or any other aspects about Good Quality Micro Bearing、Factory Made Bearing. If these products fail to match your need, please contact us and we would like to provide relevant information.